ONE OF A KIND! 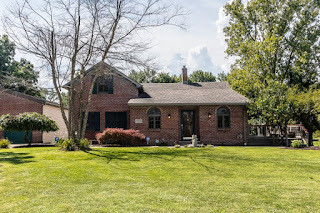 Incredible and upgraded Cape Cod brick front home on over 1/3 acre wooded lot close to Polaris, Alum Creek State Park and Northstar! ~3,400 SF on 3 finished levels. Ceramic foyer steps up to a vaulted Living Room with built-ins and Den. First floor Master Suite has whirlpool bath. Remodeled Kitchen has 42” oak cabinets, stainless steel appliances and walks out to a covered deck. Family Room walks out to a covered patio. 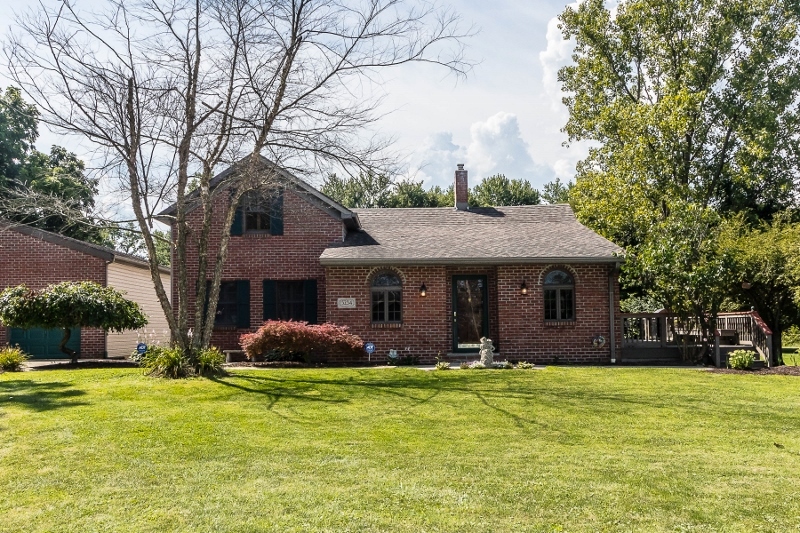 ~1,300 SF walk-out, finished Basement with Recreation Room, Dry Bar, Billiard’s Area and 4th Bedroom. 4 car tandem Garage and much more! Perfect for Home Office/Business! 4 BRs and 2 Baths. Olentangy Schools. Only $274,900! Call DeLena today!